There is always hope for achieving additional independence and a fuller life after enduring a challenging brain injury. 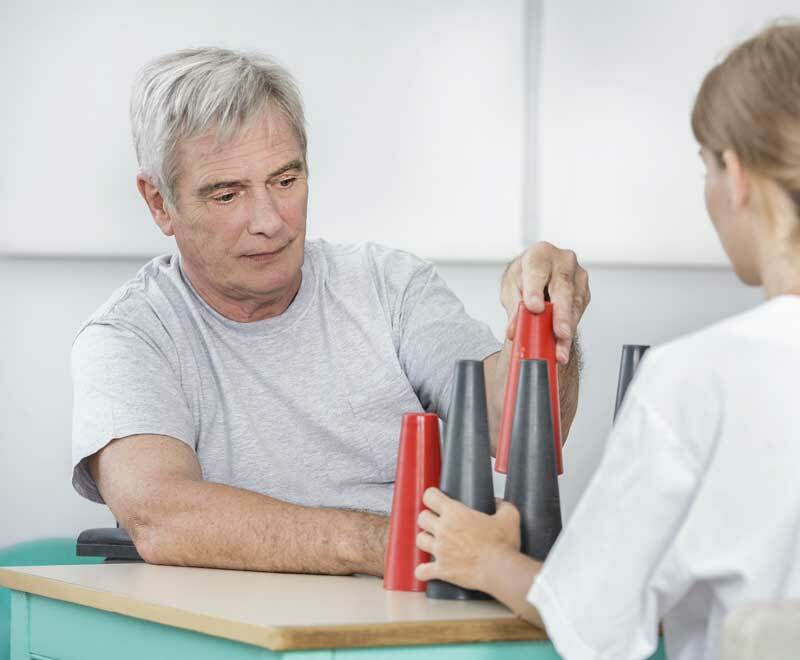 Research shows that early rehab maximizes a successful recovery. According to the The National Rehabilitation Caucus, 80 percent of patients who receive rehabilitative care return to an active lifestyle. 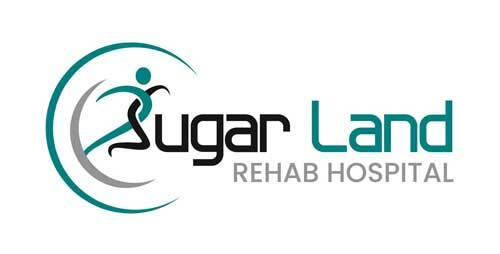 Sugar Land Rehab Hospital offers an aggressive Brain Injury Recovery program developed by physicians and therapists and catered to patients’ specific requirements. Living at home, adjusting to a new normal and living life to the fullest are just a few goals of our Brain Injury Recovery program. When you arrive at Sugar Land Rehab Hospital, we’ll assess your current condition, identify your limitations, and determine realistic goals. 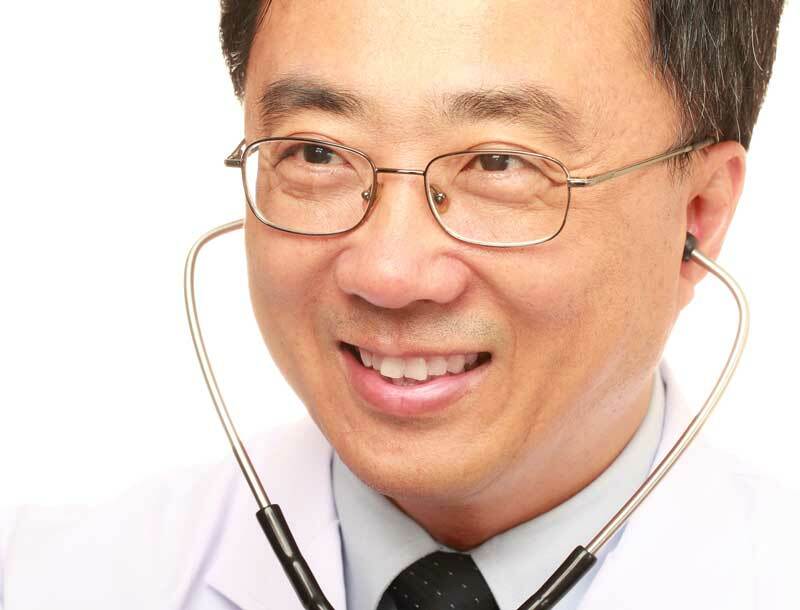 A personalized treatment plan will be designed and implemented immediately. We’ll do the difficult work together to get you back a life you love. Recovering from a brain injury will require your commitment, but we’re by your side each day. You will receive at least three hours of daily therapy, five days per week. Therapy is offered both individually and in group settings. During times of rest, we encourage your loved ones to enjoy a meal with you and to continue to live as normally as possible.